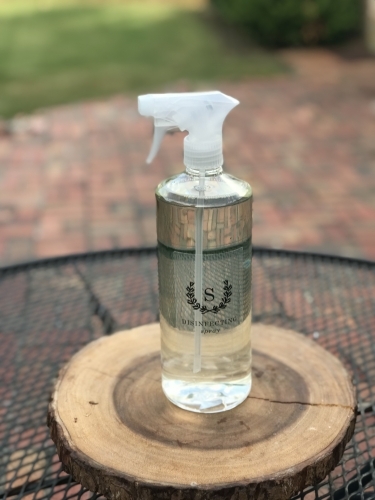 This listing is for our NEW Clear+Simple Personalized Bottles Set featuring a Laurel Wreath Initial. 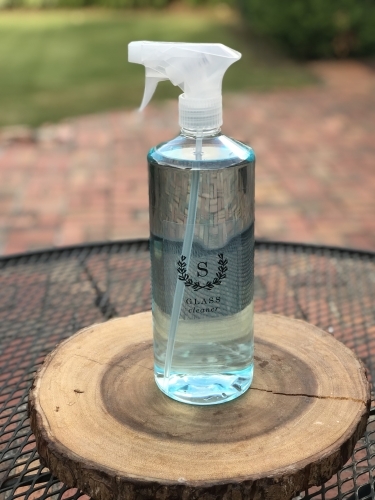 These bottles are a great way to eliminate unsightly bottles on your kitchen counter. This set makes a perfect gift for the hostess who has everything! 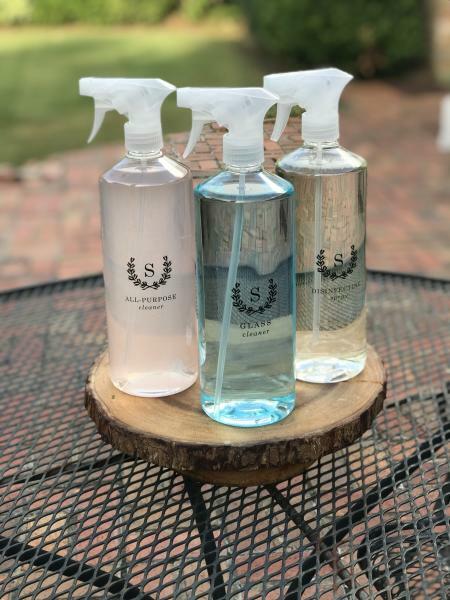 You can buy your favorite cleaners in bulk and just refill as needed. 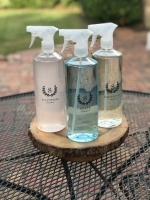 These are also perfect for your Essential oils cleaners. All of the bottle are BPA-free and safe to use with your favorite essential oils.